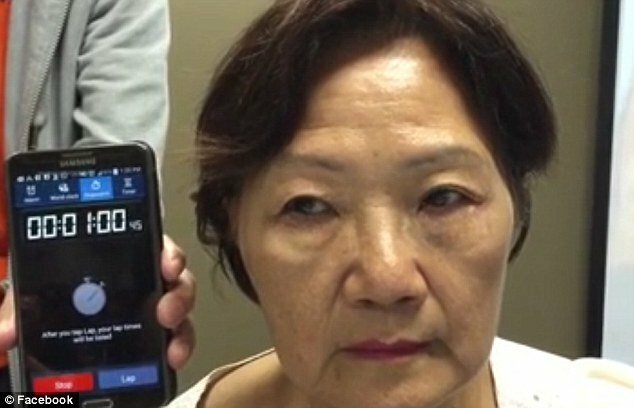 Non-surgical eye bag removal is easy in Singapore. Get rid of eye bags without surgery using any of the following 3 methods. *I’m sure everyone has seen the above eye-bag scam in Singapore before. Unfortunately, if something looks too good to be true, it usually isn’t. Walk into any Sephora or the cosmetic section at any good departmental store like Takashimaya and you’d be presented with a multitude of options. Home-based creams are easy to use and extremely effective at getting rid of Stage 1 eye bags. Of course, it takes time for these creams to take effect. Consistent application for a period of 3 months is recommended for most products. 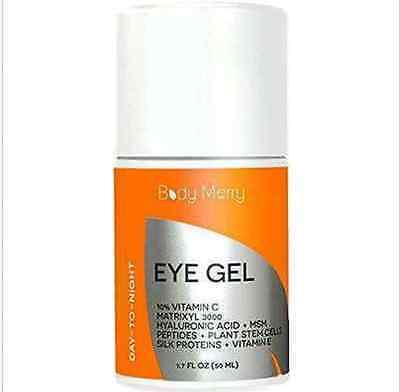 We recommend trying Bella Virtu’s organic eye bag serum or Body Merry’s eye gel, both of which are conveniently available on Amazon. The risk with any home-based product is that there are so many of them, it’s hard to know what works and what doesn’t when you’re in the local cosmetic store. We strongly suggest reading online reviews and customer feedback to separate the good products from the scams. 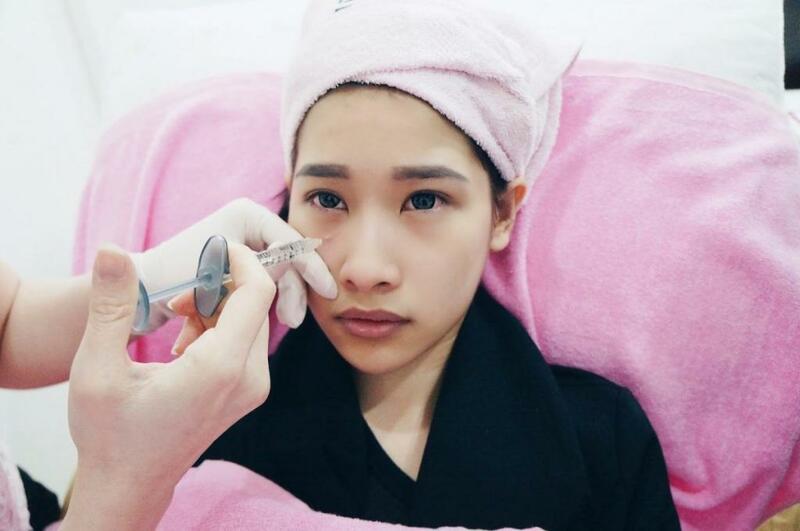 Dermal fillers are the most common treatment for non-surgical eye bag removal in Singapore. Unlike the ones used in nose fillers, which are usually far more viscous, fillers used in non-surgical eye bag removal are usually gentler. Results can be seen after just 1 treatment and it works perfectly for anything up to Stage 2 eye bags. In certain cases, filler based eye bag treatment can also work for Stage 3 eye bags. However, as with all clinical procedures, it is based to consult a MOH certified doctor before carrying out such treatments. You may consider eye bag specialists such as Cambridge Medical Group for this type of eye bag removal. A relatively new technique compared to the rest, specialised clinics have treatments that can stimulate the collagen growth in your face. This causes the body to naturally heal conditions such as wrinkles, saggy cheeks and even eye bags! Collagen stimulation treatments gained a die-hard following in Taiwan due to how effective they were and are now available locally. Unfortunately, as with all the other non-surgical eye bag removal methods mentioned on this page, it does not work for getting rid of eye bags at Stage 3. If you have a big wad of fat accumulated in your eye bags, you’re suffering from Stage 3. It’s probably better to consider eyebag removal surgery.